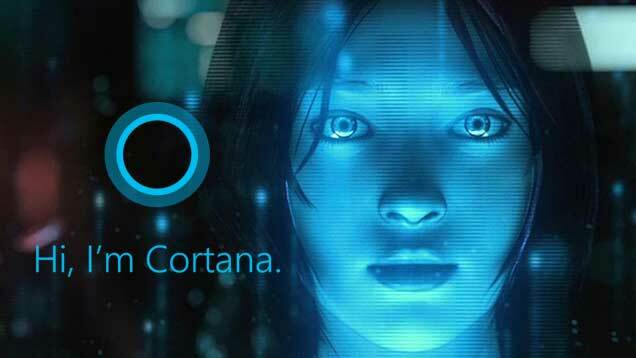 Home Tricks Windows How to disable Cortana, One Drive on Windows 10? Cortana, OneDrive, TouchLockScreen, biometrics and telephony are, for me, totally useless functions. If you own Windows 10 and like me, you want to get rid of it, here is the procedure to follow. Make the combination of the keys "Windows + R", type "regedit.exe" in the window that appears and click "OK". Right-click on "AllowCortana" and select "Edit" and assign it the value "0". All you have to do is restart Windows. Right click on this file and choose "Install" or "Merge". Right-click on "Start" and select "Edit" and assign it a value of "4". Read also: How to clean and speed up windows 10 with Microsoft's Refresh tool? Right-click on "NoLockScreen" and select "Edit" and assign it a value of "1". How to get rid of One Drive under Windows 10? - You must open a command prompt window in administrator mode. Once the cleaning done, I invite you to restart your computer.